Here is another family oriented Jeep off-roading club you may want to check out if you live Texas! “Lone Star Jeep Club is a family oriented, DFW based club, made up entirely of Jeep owners. LSJC was established in August 1997. The club was originally started by a few local Jeep owners and has grown over the years to be one of the largest clubs in Texas. The Lone Star Jeep Club holds events throughout the year and in different parts of the Texas, Colorado, New Mexico, Arkansas area; this allows all of our members to attend events in their area. You can find us on the web at http://www.lonestarjeepclub.org We have a great forum, we do weekly and monthly cruise-ins all over DFW in addition to runs to local parks like BMRA in Gilmer,Tx, the city of Bridgeport OHV park, Clayton, Oklahoma, Superlift park in Arkansas and many others. Anyone can join our forum for free, just read and respect our rules please. Club dues are $35/yr to be a member. 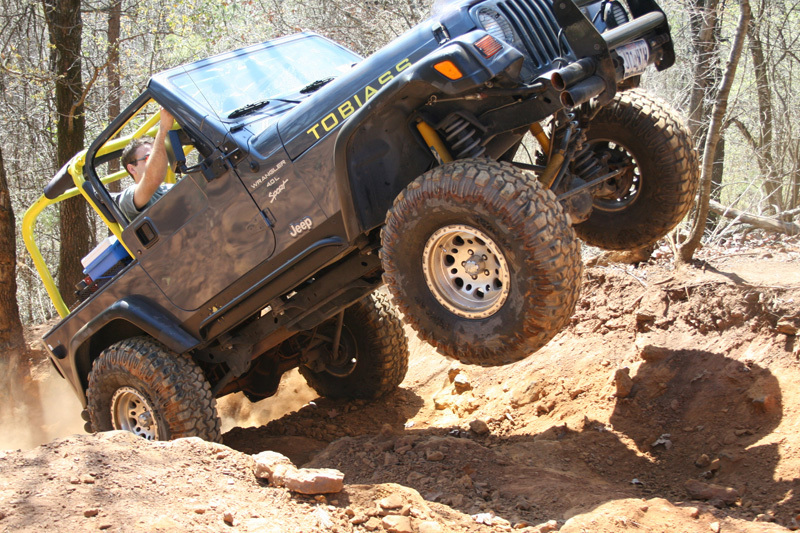 Lone Star Jeep Club’s mission is to offer its members a variety of events to participate in, ranging from beginner to extreme off-road adventures, training, technical advice, workshops, and many other non off-road events. LSJC caters to all Jeep vehicles ranging from stock to highly modified. We also believe in keeping a family atmosphere… making the Jeep experience fun and safe for all those involved. Lone Star Jeep Club is a family oriented, DFW based club, made up entirely of Jeep owners. LSJC was established in August 1997. The club was originally started by a few local Jeep owners and has grown over the years to be one of the largest clubs in Texas. The Lone Star Jeep Club holds events throughout the year and in different parts of the Texas, Colorado, New Mexico, Arkansas area; this allows all of our members to attend events in their area.